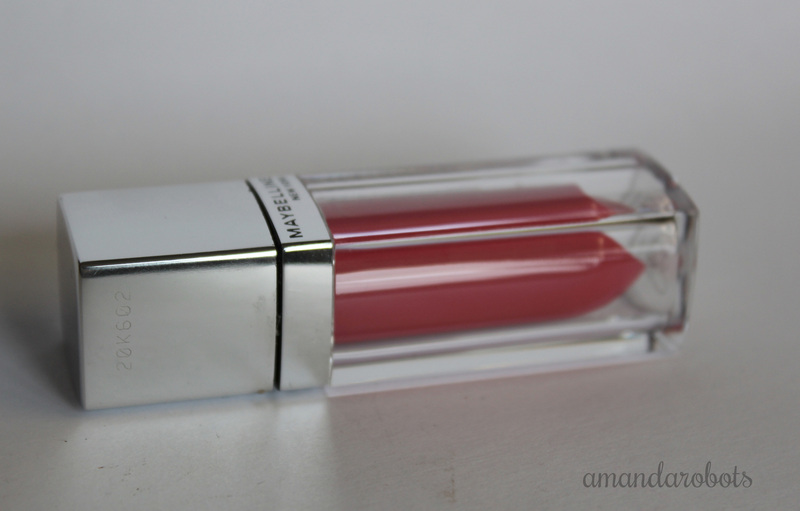 Shoppers Drug Mart – amandarobots. Shoppers Drug Mart is having another 3-hour sale. 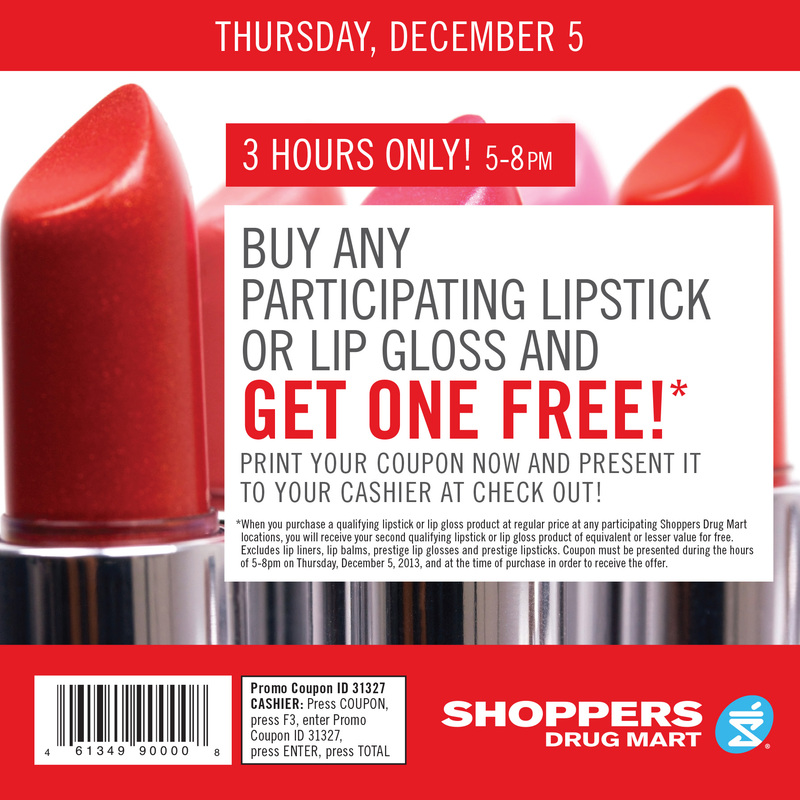 This time it’s lipstick and lip gloss, and it’s on Thursday December 5 from 5-8pm. It excludes lipliners, balms, and prestige lipsticks and glosses. It seems everything else is fair game! Is this gonna be a weekly thing? I hope so. Hopefully mascara’s next week; my Maybelline Illegal Lengths is drying out!